Undulation Nouveau at Full Steam Brewery. 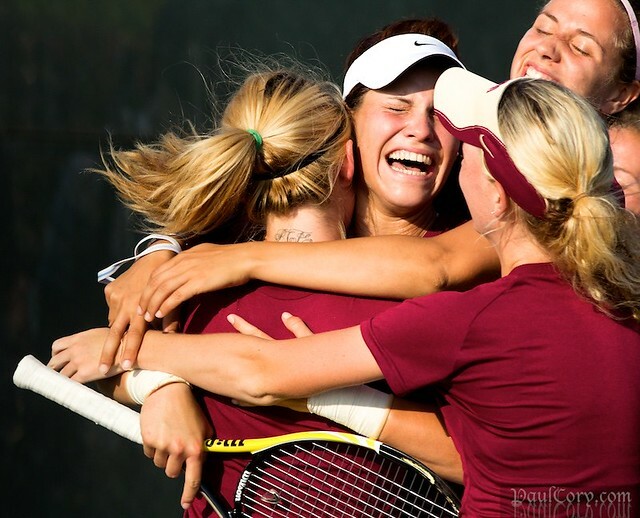 ACC Women's Tennis Tournament semifinals - FSU, celebrates upsetting top-seeded Duke. 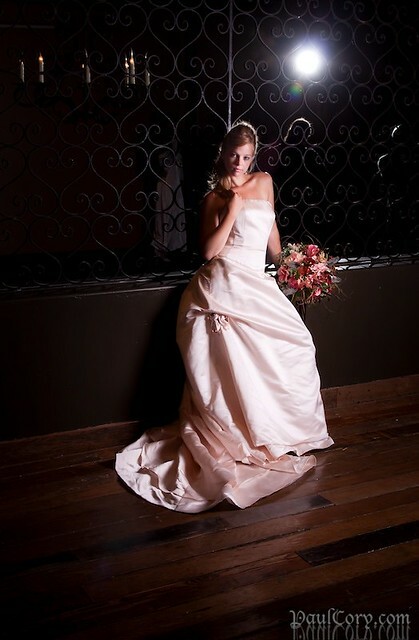 And more in part two. Always visit CouponFond to get best and latest walgreens printable coupons for additional and special discounts.